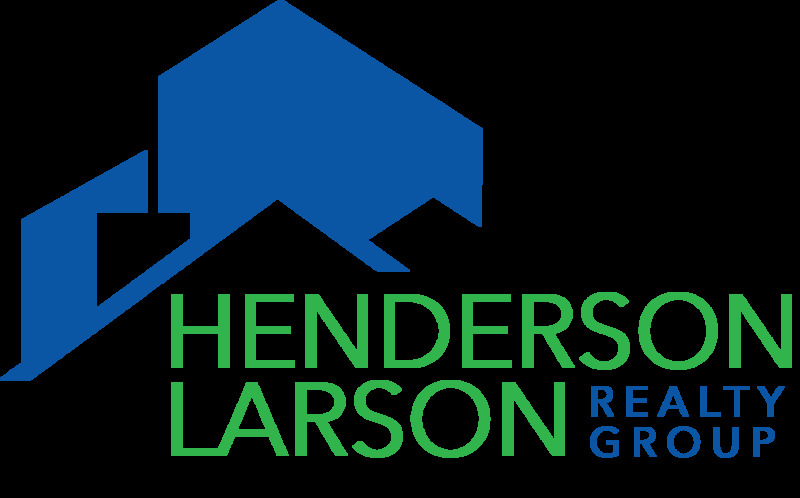 Jerry Larson is a Kansas City native with over 12 years of real estate experience. Jerry wants to be your &amp;quot;Real Estate Dad&amp;quot;. Jerry graduated from the University of Kansas with a degree in Political Science and History. Go Jayhawks! He has been in the real estate business in Kansas City for over 25 years and has been a life-long resident of the Kansas City area. Jerry has an extensive background in marketing and technology. He spent many years in the Information Technology Field and has experience developing effective real estate systems and managing real estate projects. You can be assured that with his experience, you will receive exceptional service—whether you are selling your home, buying a new home or both.